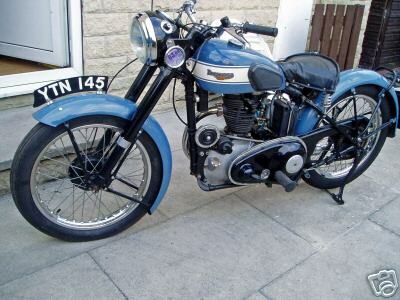 From the early 1900's on the notable machines from the Cleckheaton based firm had found a ready market. 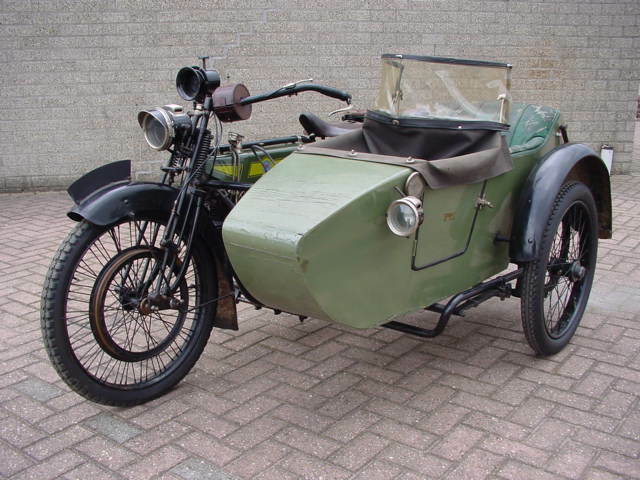 In World War One they fully lived up to their reputation by doing excellent service, mainly with sidecar combinations for Royal Flying Corps service. After the war the company soldiered on for some years with the old style of engine design; but for the 1924 season things were really going to change. The Panther trademark came into use and the catalogue boasted A great Leap forward! and that was truly so: the famous Granville Bradshaw had been commissioned to design a new model. What had stayed was the sloping position of the engine, acting as part of the frame. 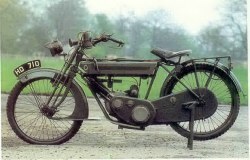 Totally new was the engine layout: with bore and stroke dimensions of 84x90 mm the capacity was 499 cc. The engine had overhead valves and dry sump lubrication. The pushrods were enclosed in a single plated tube and the rockers worked inside an enclosed box. The sump was cast integral with the crank cases. It really was an advanced design. 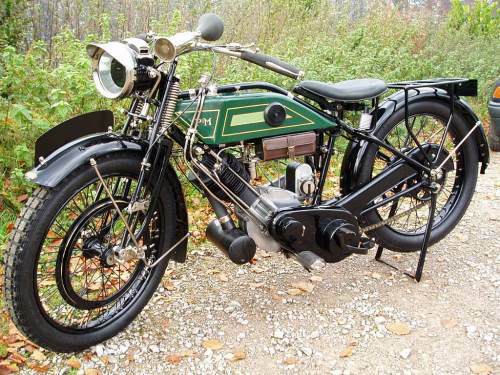 The motor was coupled to a four speed gearbox, which was made for P&M by local tractor builders David Brown. 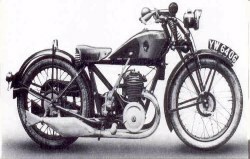 The machine came in three forms, the Sports model, the Continental model with pillion seat and Zenith carburettor with twist grip control and the Touring model with completely enclosed chains and CAV electric lighting to name just a few features. 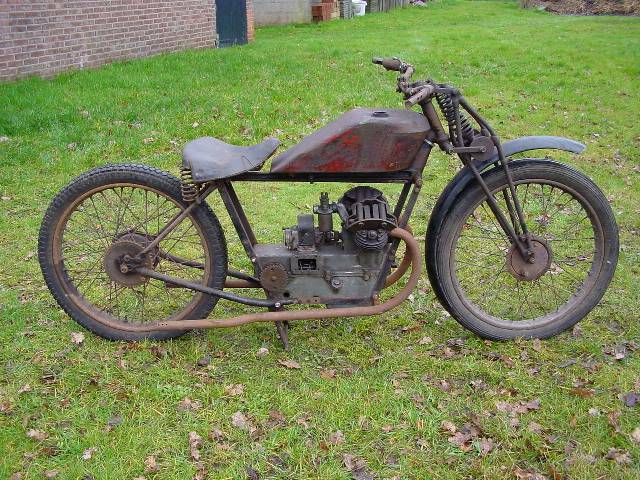 Very rare, believed to be only one of 3 or 4 known, prize winner, four speed with acetylene lights etc, beautiful condition. 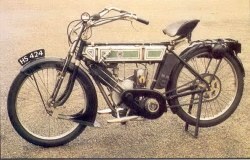 1927 P&M Panthette, 250cc At the Olympia Show in October 1926 the Granville Bradshaw designed Panthette stole the attention from every other machine on offer. The Panthette bristled with innovations. 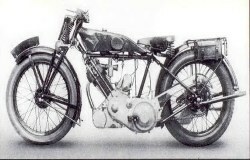 A transverse V-twin with horizontally split cranckcase, valve spring arrangement utilising laminated springs, enclosed alloy rocker box, motorcar type 4-speed transmission, multi-plate clutch etc. Only 6 are known to survive. 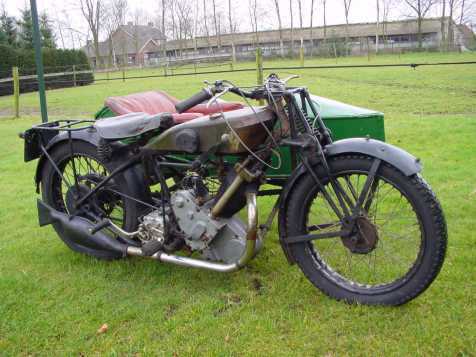 One in the Sammy Miller collection, one in the National Motorcycle Museum in Solihull, two in privat collections in the U.K., one in the Dutch Branse Collection and this particular one.